Do you have an old refrigerator that you want to get rid of? We’re a refrigerator removal company that you can trust. 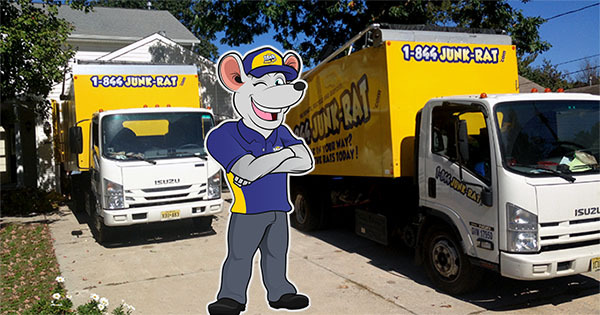 We’ve dedicated ourselves to serving thousands of residents with superior junk removal services. Our eco-friendly approach to the refrigerator haul away makes us the perfect choice. Aside from refrigerators, we also handle a wide array of home appliances as our appliance removal team is always at hand to promptly attend your needs. It doesn’t matter how big or small your refrigerator is, just call us and we’ll solve the problem. As our refrigerator removal service loads and haul away any household junk using the best and safest approaches, you won’t need to over work yourself. When working, we have extra precaution to ensure your property doesn’t get damaged. Moving a refrigerator on your own is tiresome and dangerous, especially if you lack the appropriate skill and equipment for the job. We’ve successfully moved heavy refrigerators for both domestic and commercial clients. Our refrigerator removal service is designed to be environmentally friendly because we believe in having a clean environment. Refrigerators contain Freon gas and other substances, which means that if they’re disposed improperly, they can negatively affect the ecosystem. The older your fridge becomes, the more expensive it becomes to maintain firm and repair it. We also have an appliance recycling program. Our program allows us to recycle parts of your fridge. It doesn’t matter where your refrigerator is located. Our refrigerator removal experts will handle the entire labor. After loading the refrigerator on our truck, we ensure the area behind is left clean. We have a same-day service for our clients on urgent old refrigerator removal assistance. Feel free to contact us any time! Our refrigerator removal services run seven days a week. 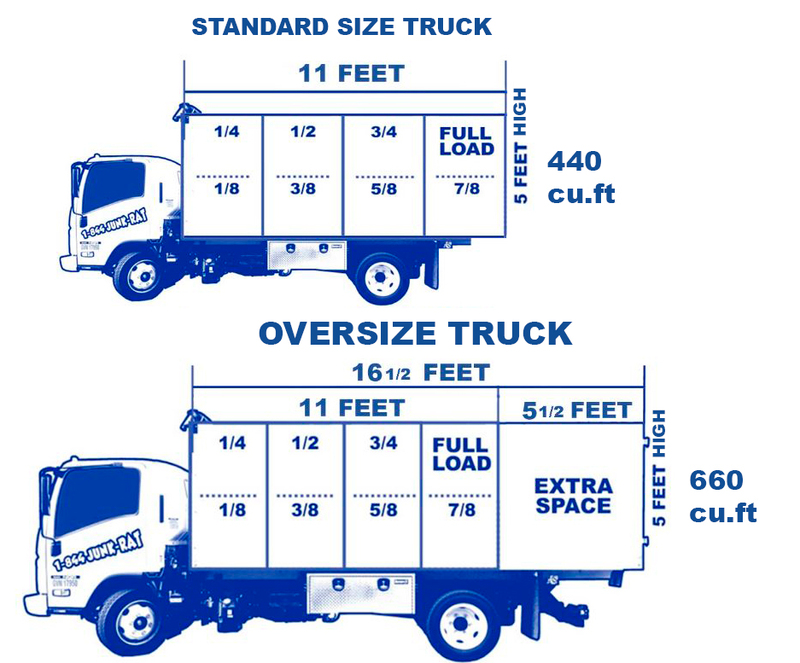 All you have to do is call us, and our crew will give you the price once they arrive onsite. Don’t worry about the price, we quickly and affordably remove your refrigerator. In case you’re looking for a top refrigerator removal company, you’ve come to the right place. Call us today for the best prices!